One of the hazards of being a graphic designer is finding quality stock images, Photoshop brushes, vectors, etc. So I decided to compile a nice list of great resources and their uses. 1. Stock.Xchnge– a great site that offers an endless supply of high resolution stock photos. Most are royalty free. All you have to do is make an account and start downloading the images you need. 2. 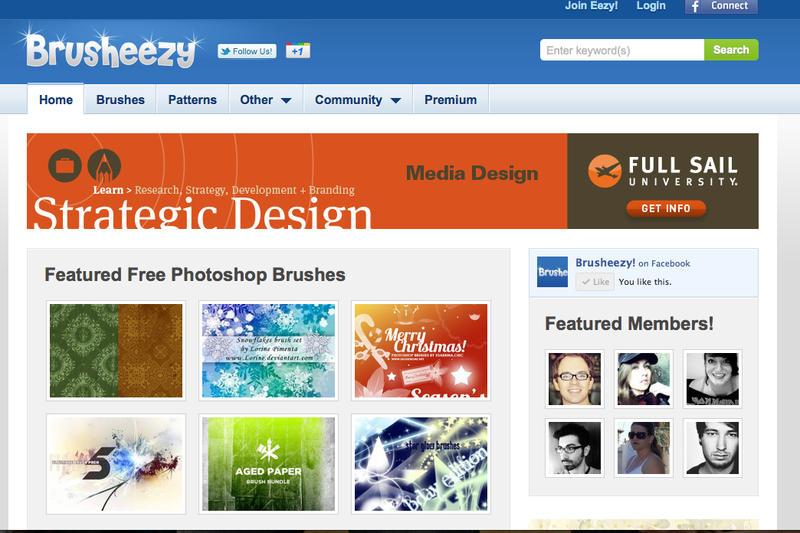 Brusheezy– free photoshop brushes. There is quite a collection on this site. Most are a high resolution but not all. Beware of really grainy and pixelated brushes. 3. 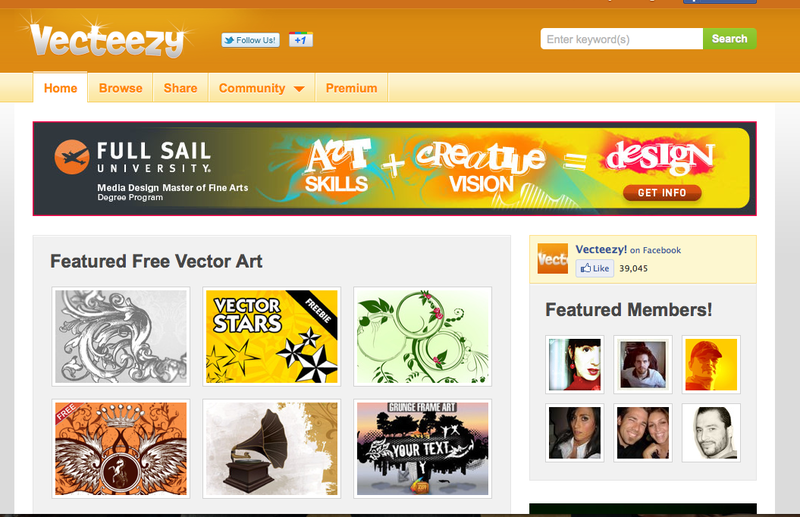 Vecteezy– From the same people that make Brusheezy, they bring you Vecteezy. Vecteezy lets you find vector images for your design. The selection is not as big a Brusheezy but it doesn’t hurt to try and find what your looking for on Vecteezy. 4. 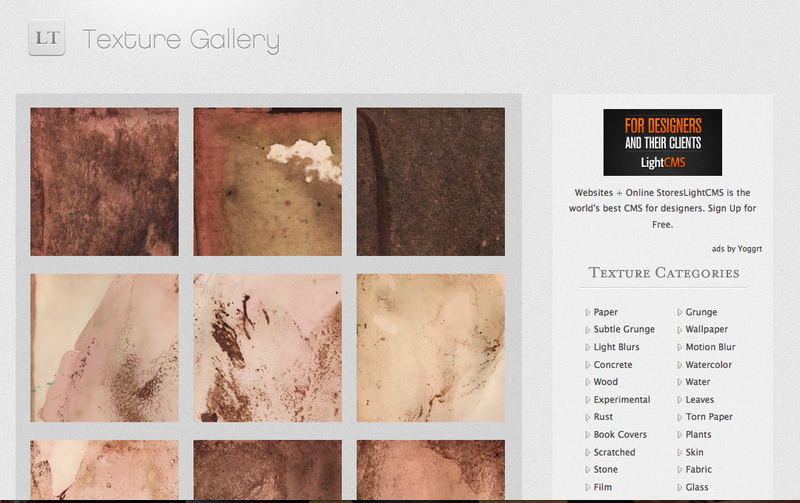 Lost and Taken– This site offers mostly images of different textures to give your work a different feel. Some are for purchase but they do have free giveaways that are usually worth the download. 5. 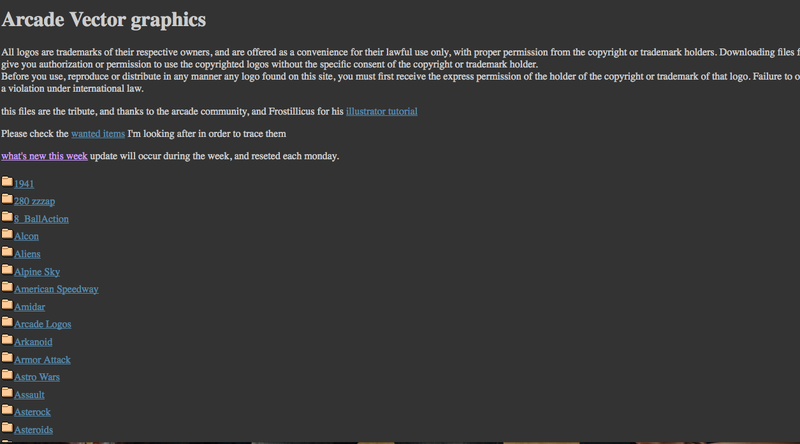 VectorLib– If you really like designing stuff that revolves around video games, then this site site is just for you. There is huge variety of different vectors for all types of video games. Old or new there’s a good chance this site as it. One of the best pieces of advice I can to someone just getting into graphic design is build up a stock photo library. Keep everything correctly labeled and organized. That way eventually you probably won’t have to do much searching online for photos. In the end it’s a great time saver. As I mentioned in my About Me section. My father passed away December 5th , 2010. So in two days it will have been a year without my dad. I was not allowed to properly grieve my father’s passing. There was a family feud going on at the time my step siblings only allowed me 5 minutes at his funeral. How cruel! I was his family for almost 20 years. His kids only came around when they wanted something and now that he was gone THEY WANTED EVERYTHING! • Don’t throw the first punch, but you better throw the last. • Give people the benefit of a doubt. My dad was a simple man. The first time he was ever on a plane was 6 months before he died. He did not do what some would consider extraordinary things in life but he was extraordinary to me. He raised me as his own, when he wasn’t asked too. He made sure I had every thing I needed in life. He tried to give me normal childhood even though he was in 60’s. He died 11 days before my 21st birthday. He won’t get to walk me down the aisle next year. He won’t ever see the tattoo I was hoping to get for him before he passed. He won’t meet my kids (if I have any). But he did see me graduate high school. He witnessed me raising a child that was not mine either. That’s more than some people get and I am eternally grateful for the time I was given with him. My only regret is that he passed away alone. I love you Daddy. I will always love you and miss you more with each day.